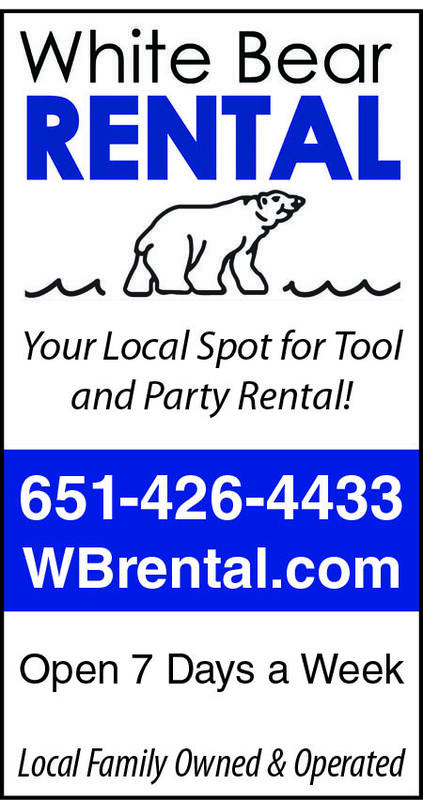 White Bear Rental is your one-stop destination for all your party and tool rentals. We are located in White Bear Lake, MN, which is just north of Saint Paul. We are a locally-owned family business and we take pride in providing personal attention to each customer's needs. We have the tools and equipment to help you whether you are doing a construction project or planning a special event. Whatever you are doing, we are here to make sure it is a success!